The Prince is back in business. Mu ha ha. 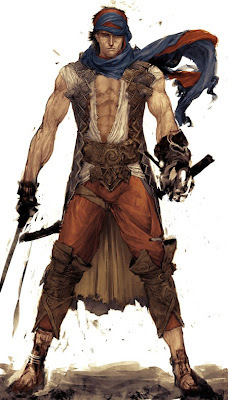 The new Prince Of persia is going to come out at december5,2008. Many many times later the Prince is coming back. Looking forward to this release of Prince of Persia known as THE JOURNEY BEGINS.